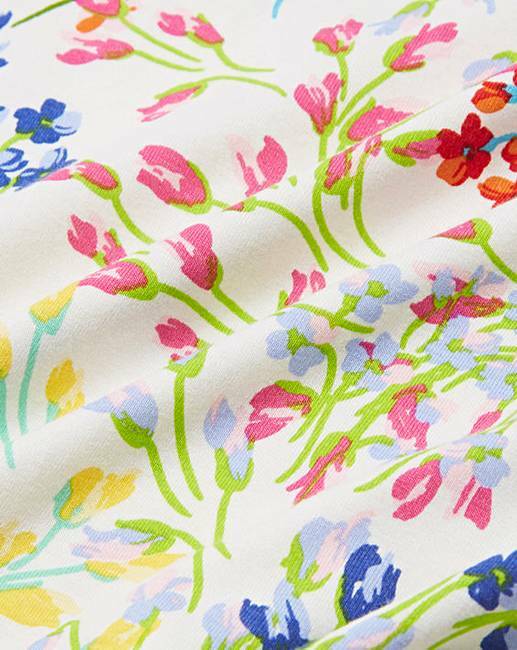 Our bestselling shape has been updated in the perfect print for spring. 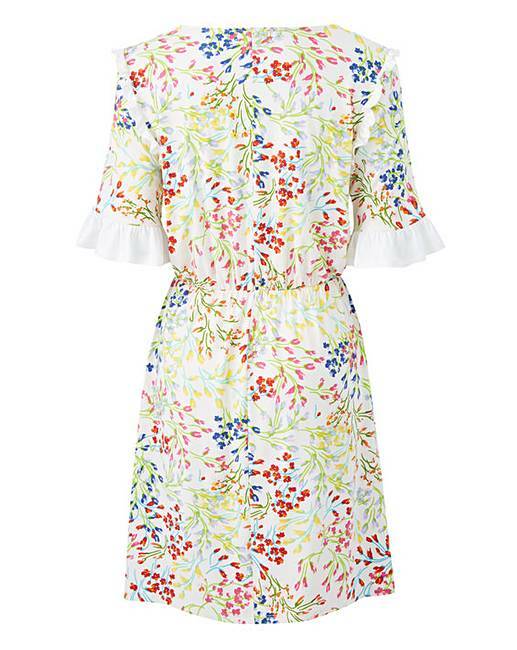 This pretty tea dress is the perfect day dress. 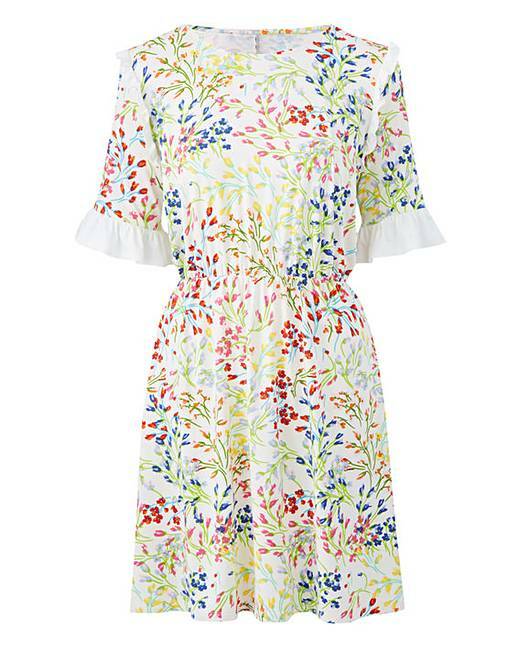 In stretch jersey fabric, this dress features short sleeves with a frill cuff and elasticated waist for a flattering fit. A great style to dress up or down and take you from day to night.